This is a beautiful spot to visit that is well away from the busy parts of Vancouver. It's unique because there is an island that you can walk to at low tide. It's a great place to visit for a picnic and stay until the sun goes down. You can swim at the beach and walk the trails. 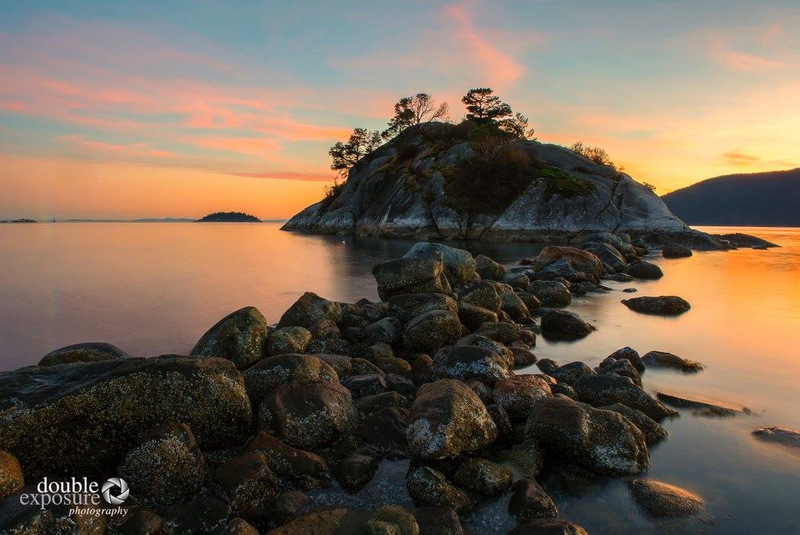 The park is near Horseshoe Bay, which is a terminal for the BC Ferries to Vancouver Island. 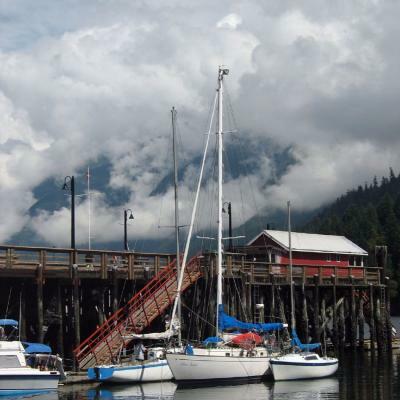 Horseshoe Bay is a great place to visit to look around and visit a restaurant for fish and chips. There is lots of free parking at Whytecliff Park. Thank you Dennis Ducklow for creating this photo spot and Gord McKenna for improving it with additional photos or content.